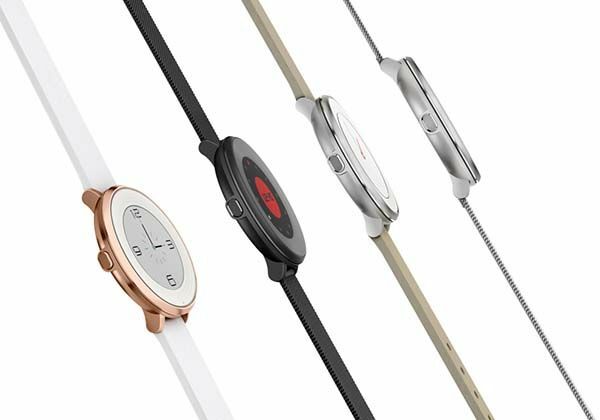 Pebble has released Pebble Time Round, their first smartwatch with a classic rounded casing. Its fashionable look has caught my eye. You too? Let’s keep going what more features have been packed in its stainless steel casing. 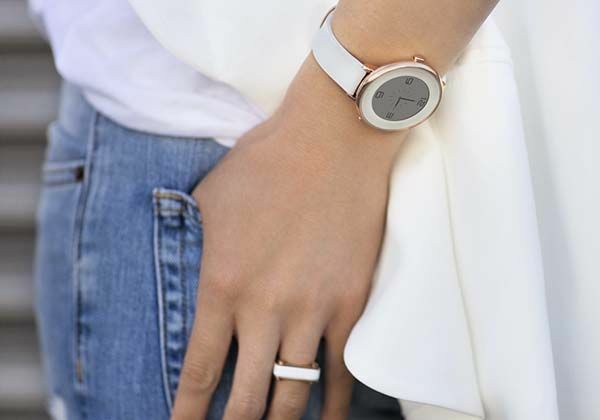 Pebble Time Round is a stylish and advanced smart watch that is faithful to the most classic rounded watch design. The watch case measures 38.5 x 38.5 x 7.5mm and it’s made from marine grade stainless steel along with three charming coatings, moreover, its band comes in leather and stainless steel and has two optional sizes. 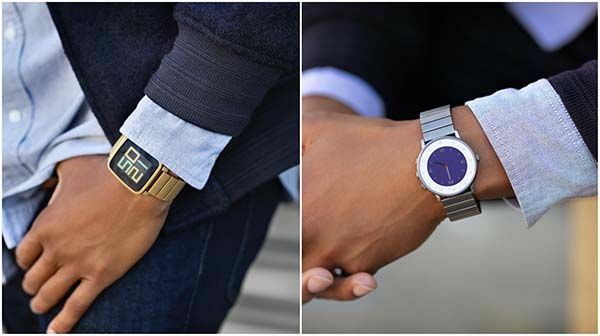 All these features deliver you a solid and durable construction and premium and stylish look, and different color schemes and band materials add more personalized style on your wrist. The rounded smartwatch features an always-on, color e-paper display with LED backlight and 2.5D gorilla glass. In addition to telling you time, the rounded display will show you the notifications, messages, and incoming calls from the connected smartphone in your pocket. And because of the usage of e-paper, the smartwatch features up to 2 days of battery power, and 15-minute charging via its magnetic charger can offer one day of use. Furthermore, Pebble Time Round also comes with built-in microphone for voice reply, and tactile buttons provide easy and eye-free control. Apart from that, IPX7 water-resistant rating allows the smartwatch to withstand immersion in water up to 1 mater for up to 30 minutes. 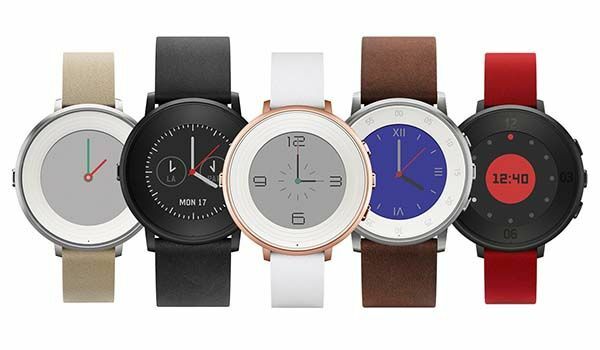 Pebble Time Round smartwatch has been available for preorder starting at $249 USD. It will be shipped in early November this year. If you’re interested, jump to Amazon for more details. Additionally, also don’t miss Pebble Time smartwatch and more cool stuff by following tags.